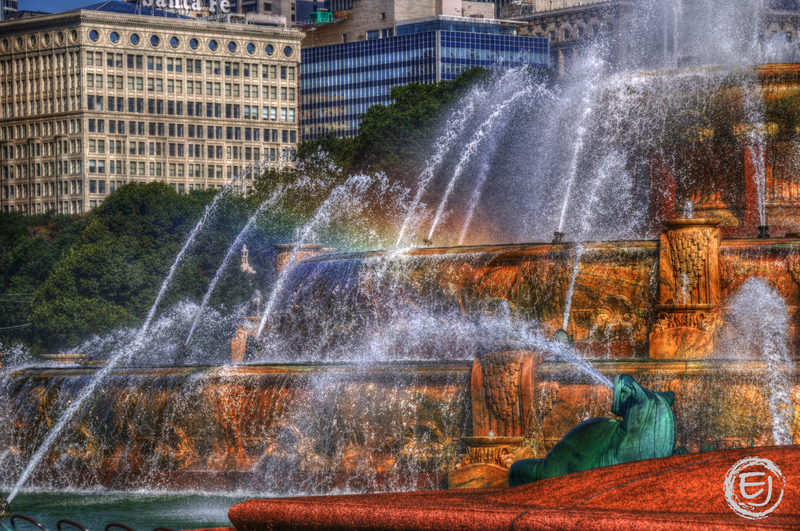 This photo of Buckingham Fountain that was done in HDR shows colors so much richer, much more texture and depth to the photo. Even the buildings look more magnificent when done in HDR. Check out the difference to a standard digital version of the same photo showcased on Day 242 . This entry was posted in Architecture, Chicago, HDR, Historic Landmarks, Skyline. Bookmark the permalink.